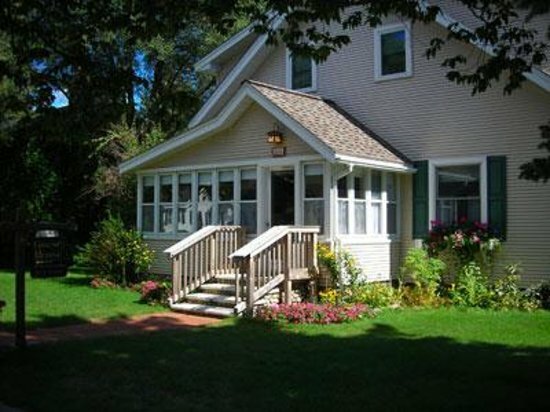 The Guest House Sutton’s Bay Bed and Breakfast of Suttons Bay, MI, has a location which affords its Guests with the best of everything. Enjoy the shopping, fine restaurants, beach, marina, and all the romance that are just a few steps outside the door. Sit on the back deck while enjoying an incredible view of the bay. Suttons Bay, Michigan, has an amazing welcoming feel. The word “quaint” is visibly defined throughout the entire town.